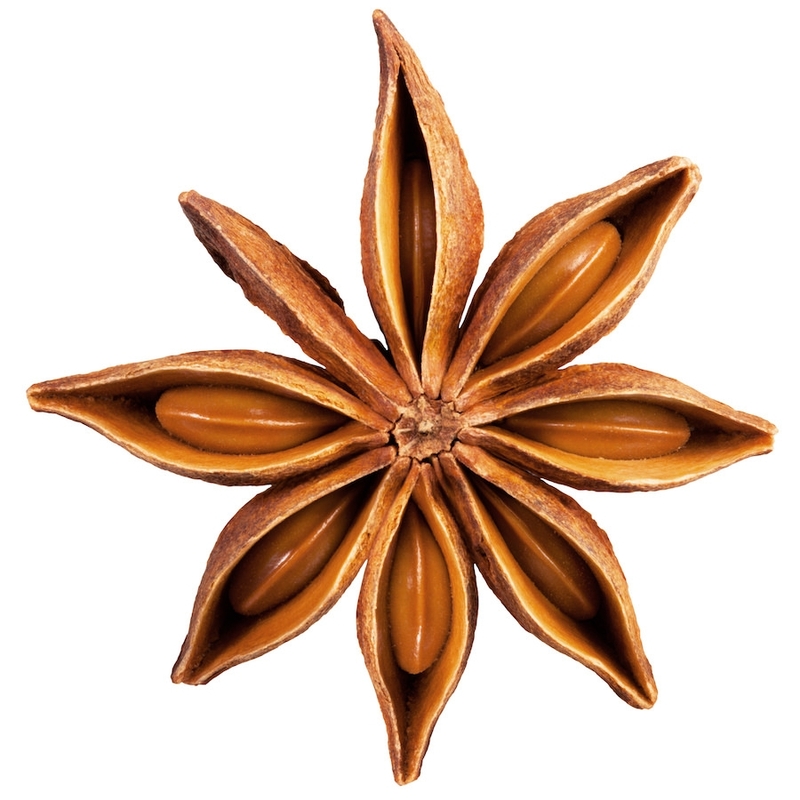 Our organically crafted Star Anise Hydrosol, also called Staranise Hydrosol or Anise Star Hydrosol, is steam distilled from the sun-dried star-shaped fruits of Illicium verum plant native to southeast China, Vietnam, India and Japan. Star Anise (Illicium verum) is sometimes confused with Aniseed (Pimpinella anisum) because both have similar names and both possess a similar aroma, but not completely identical properties. Star Anise has been used in Chinese medicine for over 1300 years for its effects on the digestive system and for respiratory systems. Star Anise Hydrosol is a good source of antioxidants that helps protect the body against cellular damage caused by free radicals and environmental toxins. Star Anise Hydrosol has also been shown to possess antifungal and antibacterial properties. It also possesses insecticidal properties because of its main compound, Trans-Anethole, that is very effective against mosquitoes and water fleas. Apart from boosting the immune system, Star Anise can help combat illnesses that are common during a pregnancy, making this spice useful for pregnant women. Traditional usage and anecdotal evidence revealed that Star Anise might have mild sedative properties that could aid in calming nerves.